Awsome to hear of good and kindness…shoutout to the finder !!! 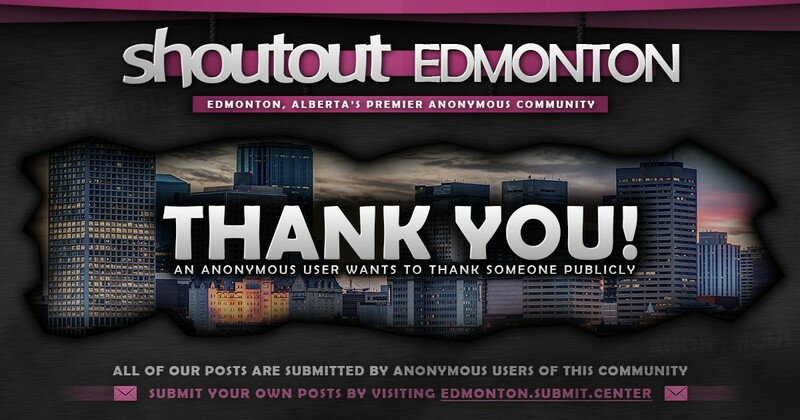 Nice to see positive shout outs here..high five to the person who turned it in…. I’m not the person who found it buuuut I’m going to take credit for it you’re welcome dont mention it ! Not to often you’d get it back with all your money, but there are still some honest people out there in this cruel world. Kudos to whoever returned it. Was this Sat feb 2? if it was. That was us, my son age 7 found it and was very worried about it. Jodi Kostner-Hamilton yes ma’am it was me!